Since the Economic Partnership Agreement (EPA) of 2016, Mongolia’s export to Japan surged by 88.6 percent in 2018; however, the value of exported goods remains 21 times lower than the import from Japan. Compared to the same period of 2017, the value of goods jumped 78.6 percent to USD 26.4 million, which is only about 8.2 percent higher than 2014 when the commodity market was on a boom. Export to Japan sank to about USD 14 million by 2016 and slightly recovered in the following year. As for imports, the growth stood at 54.5 percent year over year in 2018. The EPA was relatively fruitful for Japan as the value of imported goods hiked from USD 330 million in 2016 to USD 561 million last year. Key export items to Japan include knit products, cashmere, towel, copper ores, concentrates, and aluminum goods with copper exports making up the majority. 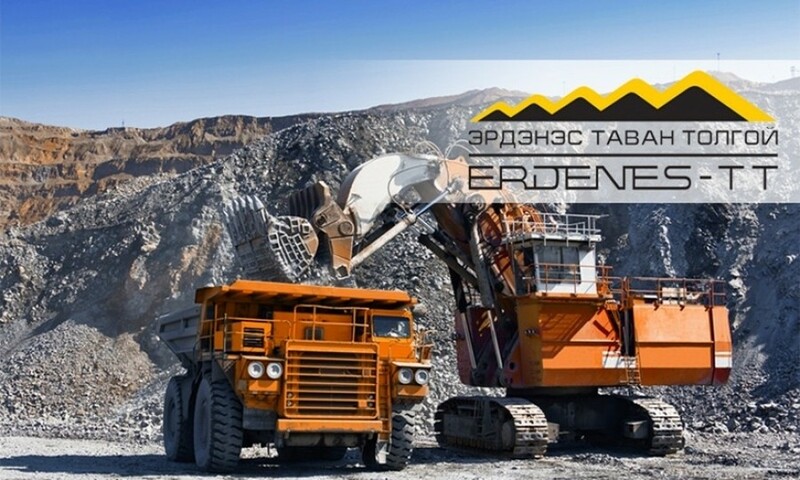 Additionally, Oyu Tolgoi LLC previously announced that the company has begun exporting copper ores to Japan. As for imported goods from Japan, vehicles account for the majority. In specific, the overall passenger car imports grew by 31 percent last year, of which import from Japan comprised 86 percent of the total amount. 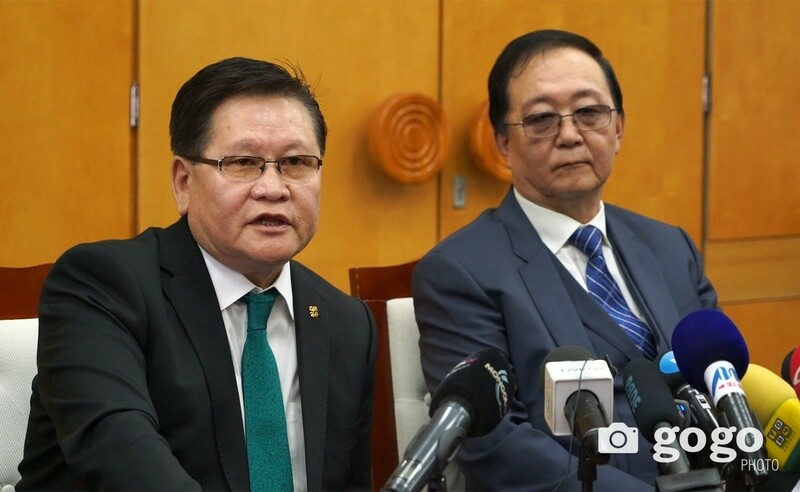 Mongolian National Chamber of Commerce and Industry (MNCCI) informed that over 10 items were granted certificates of origin in 2018 within the frames of the EPA. The MNCCI has highlighted that, despite the implementation of the EPA, the types and amount of export goods remain few. In addition, private sector representatives have suggested to include several goods on the discounted list of items of the EPA, such as felt shoes, seabuckthorn and leather products.